1 749,00 zł tax incl. Sale - Only the replacement of in our service. All motherboards sold through our website are 180-year-day warranty. The warranty conditions are contained in the attached warranty card. Only the warranty card or the sales entitle to repair under warranty. Please note that the replacement motherboard is the last resort. Our service at 95% can handle even the most difficult of defective Main board and it is always less expensive than the entire interchange motherboard. 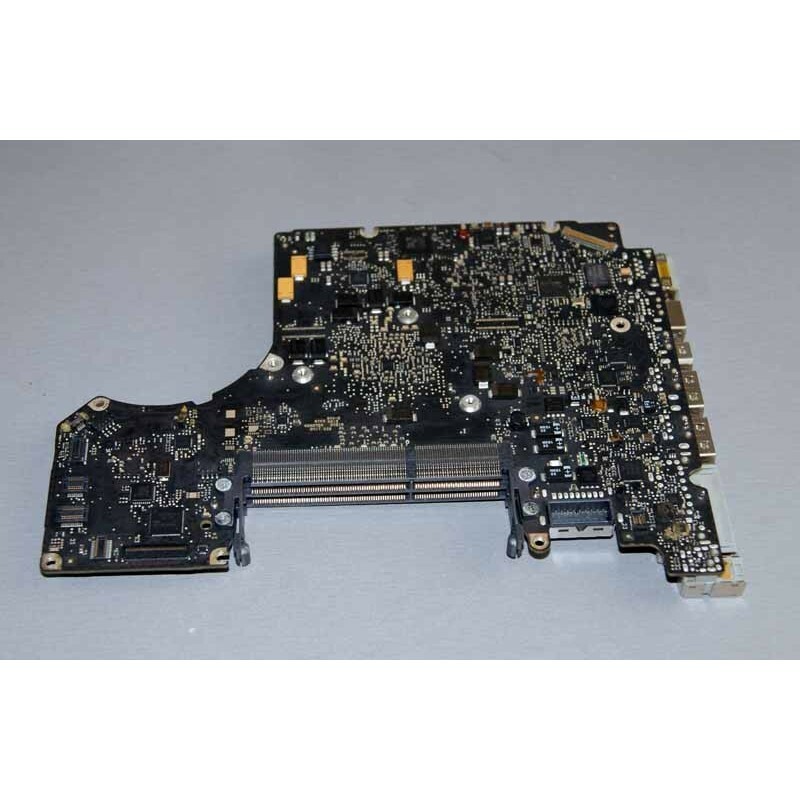 We are pleased to announce that we will repair any damage to the MacBook Pro Retina 15 "A1425.